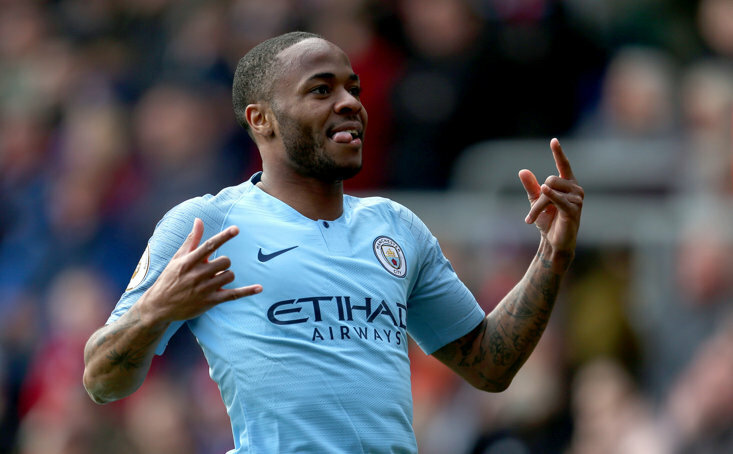 As Liverpool and Manchester City continued their assault at the top of the Premier League on Sunday with wins, something was not quite right. The football was fair, the games entertaining enough, but it felt as if both clubs were being controlled by the television company who had scheduled their kick-offs to happen back-to-back, on Sunday afternoon. To put this into perspective, no other side in Europe who are featuring in the quarter-finals of the Champions League played on Sunday. They all had their games done and dusted by Saturday evening meaning that the players that played had full extra days rest ahead of the biggest games of the season in midweek. 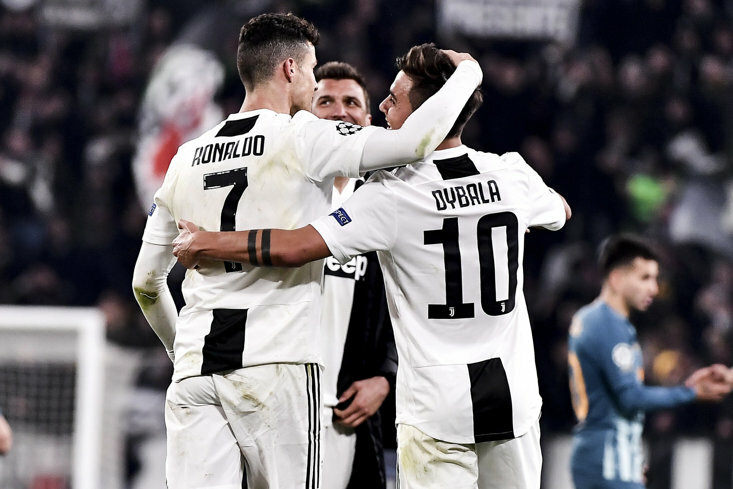 Juventus rested pretty much everybody as they lost to SPAL in what was only their second defeat of the season, but they are still cruising to the title. Their midweek opponents Ajax played a strong side as they hammered Excelsior 6-2 in a vital game in the Eredivisie title race. You can see the pattern emerging. Barcelona changed their entire outfield line-up against Huesca ahead of their second leg against Manchester United on Saturday with La Liga already wrapped up but even still they kicked off at 3pm on Saturday. Liverpool’s opponents Porto had cruised to a 3-0 win and had their feet up as they prepare to overturn the two-goal deficit on Tuesday. Meanwhile, Liverpool were playing almost a full 24 hours late, slogging away against Chelsea, and Man City played in London just after lunch. It isn’t just in the Champions League that English teams have been dealt a tough hand. In the Europa League, Arsenal and Chelsea are the Premier League’s representatives and have been absolutely shafted by the fixture list. Chelsea were given the runaround by Liverpool on Sunday afternoon and face Slavia Prague but the real issue comes for Arsenal. They are playing tonight away at Watford and then face Napoli on Thursday night making it two games in four days. The Gunners are fighting for a spot in the top four whilst also aiming to win the Europa League and qualify for the Champions League via that route. They will surely play a strong team in both games but as they hold a two-goal advantage over Napoli Unai Emery may rotate for that game, but he does so at his own risk. Sky Sports must take into consideration clubs playing in Europe, as well as the fans who are traveling to see them. There is no need for Arsenal to be playing tonight. Football does not need to be on every single day of the week. Give them a bit of a break and allow them to play a fully fit team in Europe.